Welcome to Naamisuvanto Salmon Fishing Resort! Welcome to Naamisuvanto Salmon Fishing Resort in Tornio River in Lapland! The unique Tornio river in Lapland (in Finnish Tornionjoki and in Swedish Torne Älv) is a border river between Finland and Sweden. It’s also one of the greatest salmon fishing rivers in Europe. 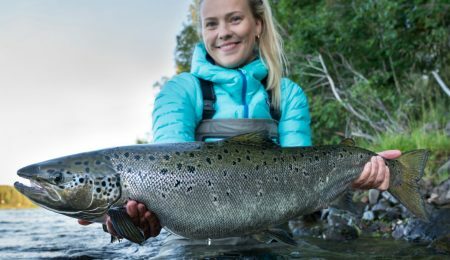 The Naamisuvanto Salmon Fishing Resort has offered unique experiences for over a decade: fly fishing, rod fishing, and more! 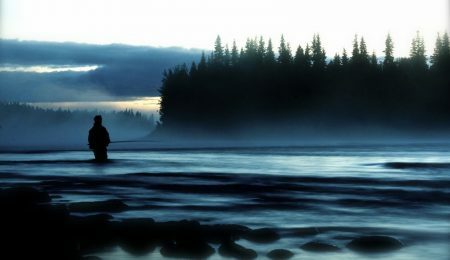 The power of the mighty Atlantic salmon is an experience you won´t forget. Strong gear is needed, when you are fighting with salmon. We offer you quality fly fishing sets from well-known manufacturers. 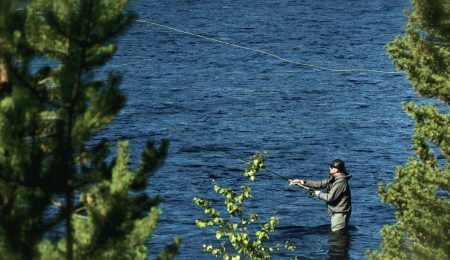 With good gear, casting is enjoyable, and good rods will tire salmon effectively.